Please complete your login information. To view the full article please register or log in. 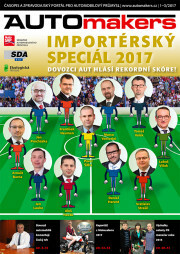 Seat představil svou elektrickou strategii, která bude do roku 2021 zahrnovat šest elektrických a plug-in hybridních modelů. 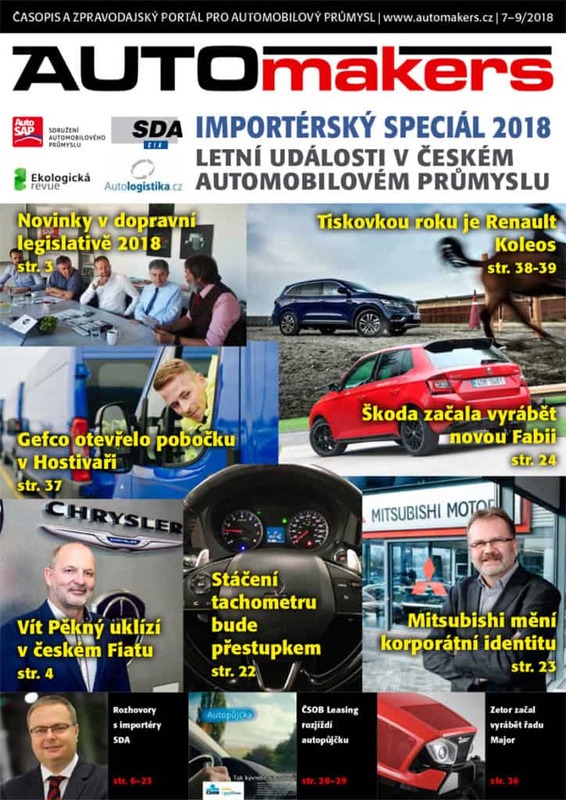 Elektrická verze Mii a elektromobil el-Born se stanou prvními elektricky poháněnými modely značky. 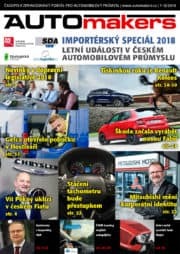 Skoda is close to choosing the location for a new factory with Serbia emerging as the favorite. 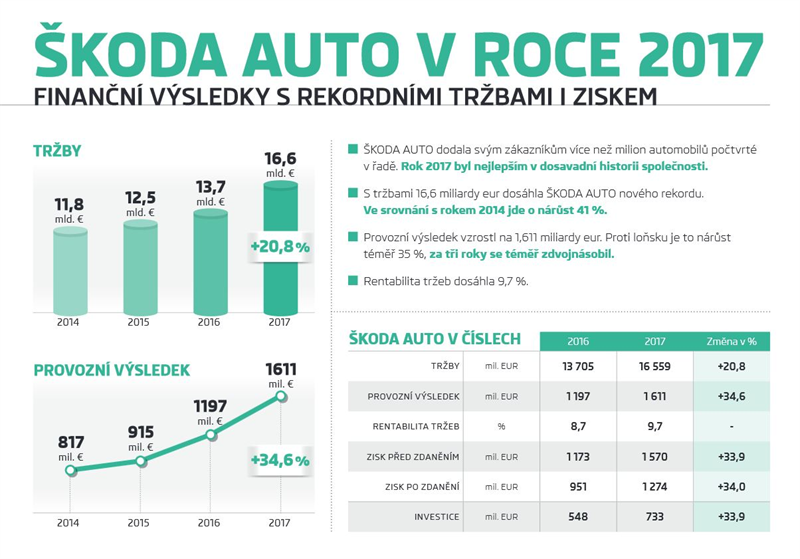 Speculation about the plant’s location has been intense since Skoda’s parent, VW Group, said it wanted to build factory in eastern Europe, with Skoda likely to take the lead. Volkswagen Group said it will shrink the workforce by up to 7,000 staff, raise productivity and make 5.9 billion euros worth of annual savings at its core VW brand by 2023 in a bid to raise the brand’s operating margin to 6 percent. Volkswagen Group is facing crunch time to deliver on a pledge to become a global juggernaut shaping future transportation. The U.S. Commerce Department sent a report on Sunday to President Donald Trump that could unleash steep tariffs on imported cars and auto parts. Profits at German automakers are seen most at risk from tariffs on cars they export to the U.S. from Europe. 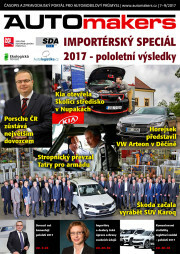 Yanfeng Automotive Interiors (YFAI), the global leader inautomotive interiors, is awarded as a Top Employer 2019 for its good working conditions in Germany and Slovakia. 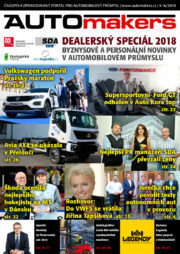 Automakers offers fresh news delivered to your E-mail inbox three times a week, and from January 2006 daily newsletters. 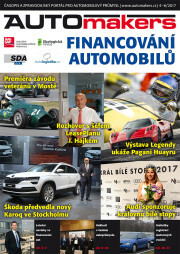 All news and Web content is available in both Czech and English languages. 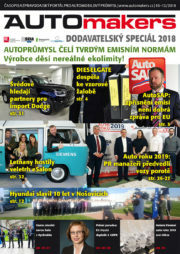 The content of the newsletters is details about new products and pricing, info about retail sales tactics and developments and comprehensive coverage from the world of suppliers and manufacturers. 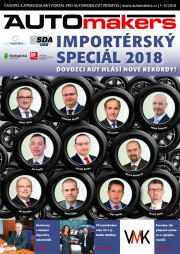 Server Automakers.cz is charged to the reader and user registration is required. For those interested in advertising on the website or magazine. You want to advertise here?